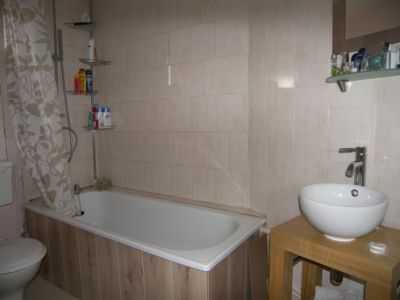 Ideal investment opportunity this Ground floor apartment comprising of two bedrooms, bathroom, kitchen and lounge/diner. 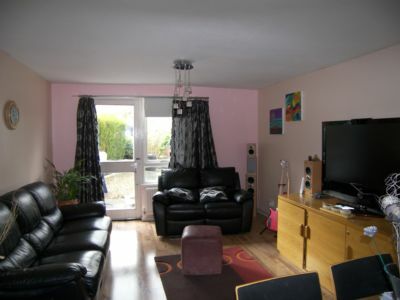 The property benefits from gas radiator heating and part Upvc double glazing. 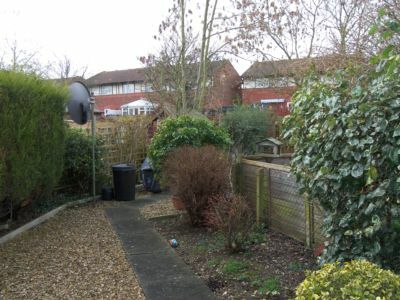 There is a private garden and communal off road parking. 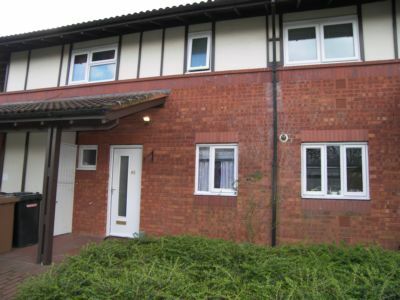 The apartment will be for sale with tenant in in situ currently pay £495.00 pcm. Laminate flooring. Doors to bedroom, lounge and bathroom. Two built in cupboards, one currently used as study. Fitted with a range of wall and base units with complementary work surface over. Stainless steel sink with mixer tap over. Splashbacks. Eye level single oven. Four ring gas hob. Space for stand alone fridge freezer. Tiled flooring. Window to front. Wall mounted boiler. Textured ceiling. Upvc double glazed window to rear. Textured ceiling. Window to front. Fitted with a three piece suite comprising panelled bath with shower attachment, wash hand basin and low level w.c. Tiled flooring. Single radiator. Obscure window to front. Enclosed by fence. Low maintenance gravelled. 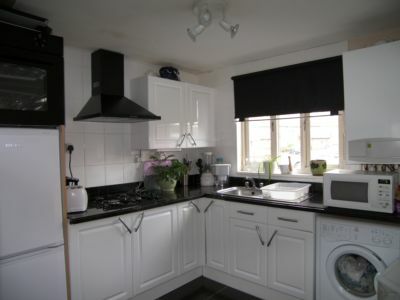 This property is leasehold through Cross Keys. 125 year lease from 10 February 1992. Maintenance charge of around £300 and £10 peppercorn rent. All charges subject to change.